John Harper is a senior renewable power finance executive and entrepreneur. 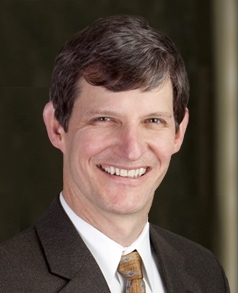 John has over three decades of experience in infrastructure project financing, and has closed project equity and debt financing for multiple utility and commercial-scale renewable power projects. Since founding Birch Tree Capital in 2004, John has assisted investors, developers, lenders, and buyers on renewable power project financings across the United States, and advised multiple cleantech venture firms, federal research laboratories, and state clean energy agencies. He is a managing director of the Carreden Group sourcing tax equity investors. He co-founded Cedar Energy Investors, which develops and owns distributed commercial solar projects in New England. Previously, John led project financing teams for EDF Renewable Energy, Wärtsilä, ABB, and the Overseas Private Investment Corporation (OPIC). John holds FINRA Series 7 and 63 licenses. For a printable copy of John’s CV, click here. For a prose summary, click here.